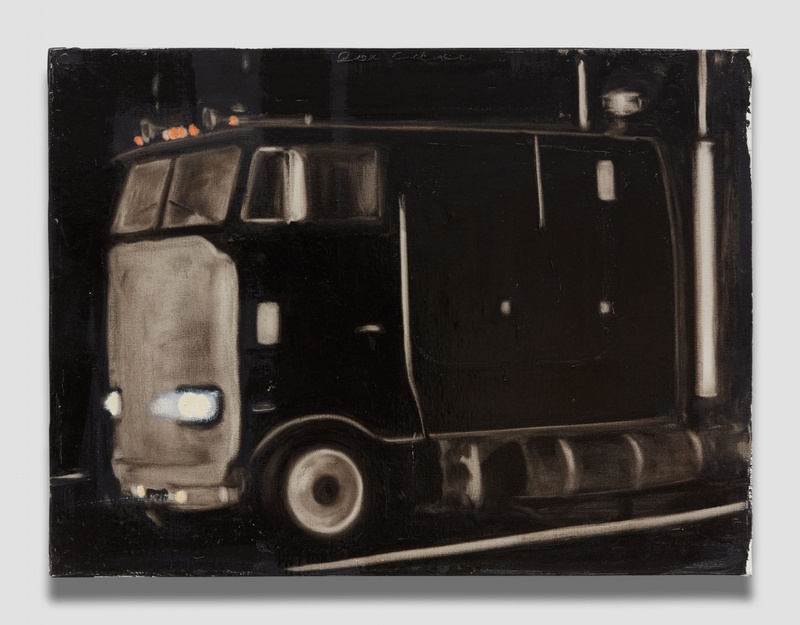 It has now been almost 40 years since Joe Andoe headed east, arriving in New York from his native Tulsa, Oklahoma. 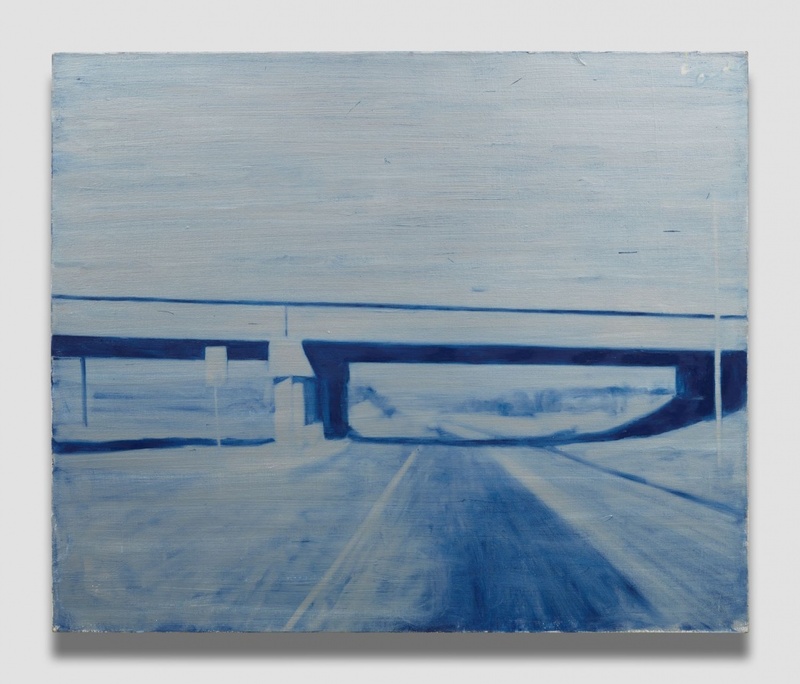 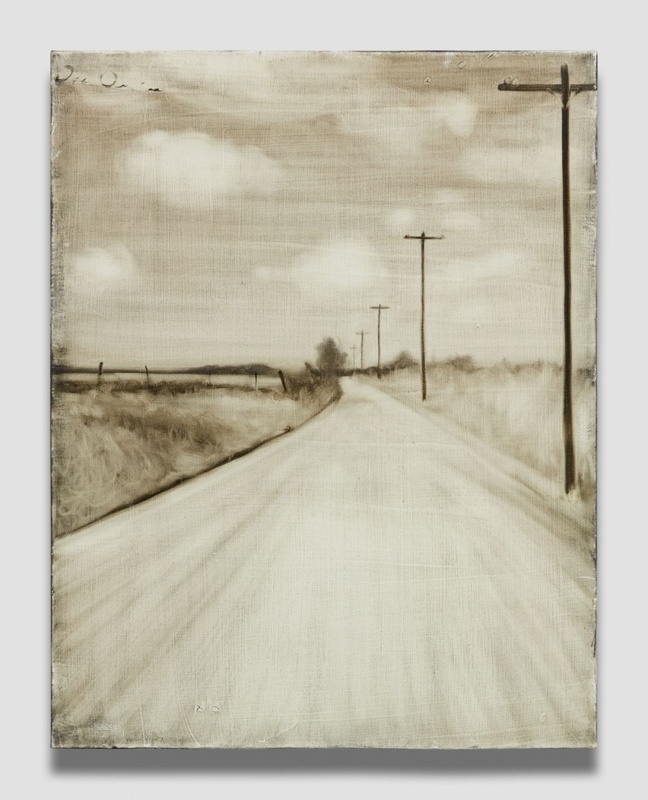 He soon won attention for lean, roughly poetic paintings of horses and winding roads. 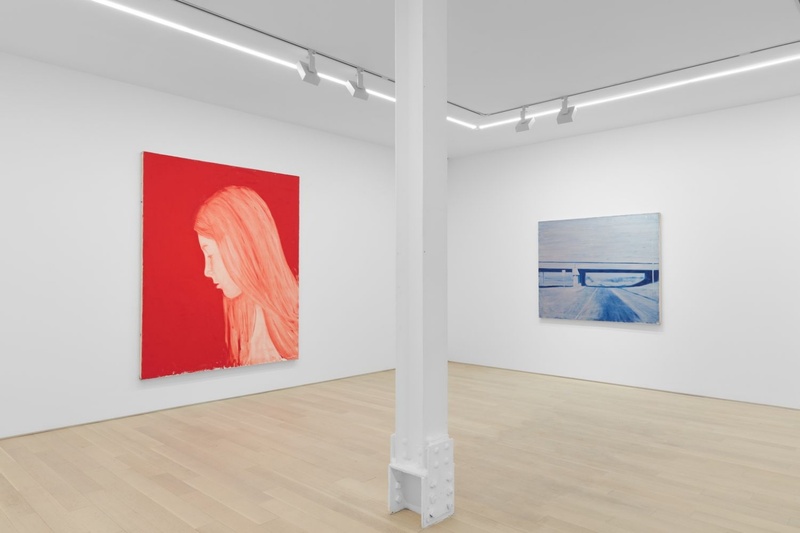 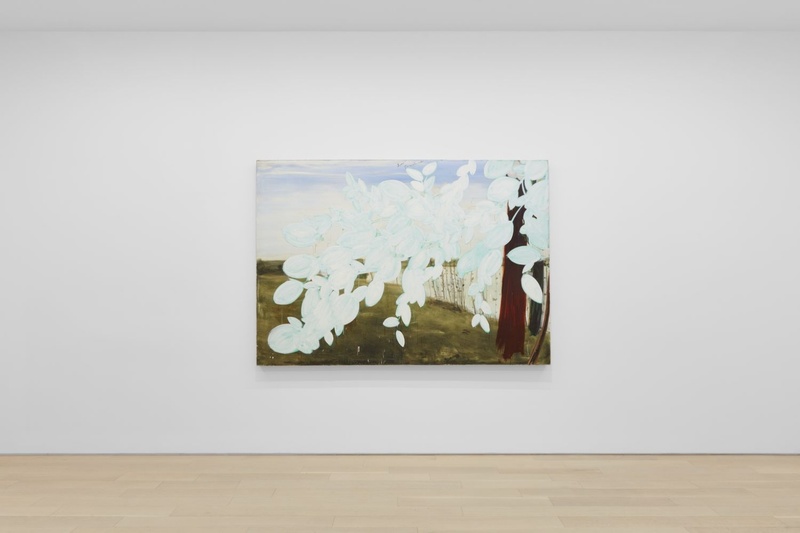 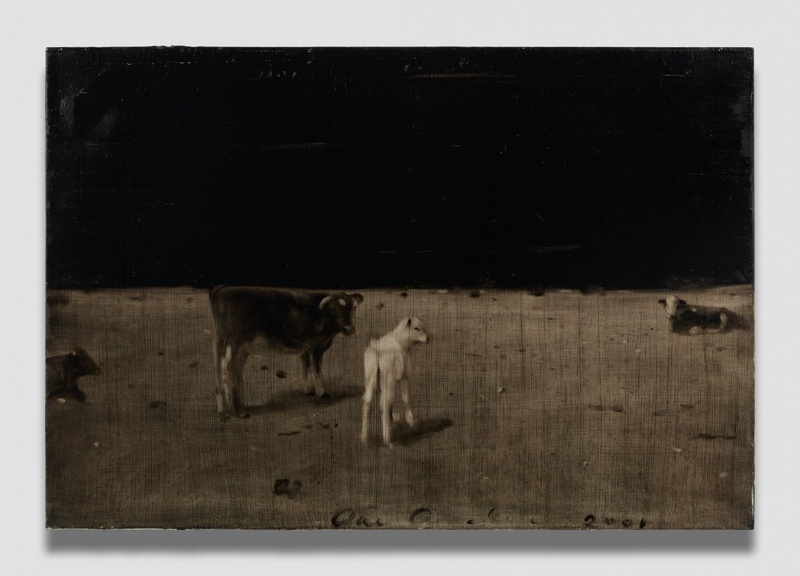 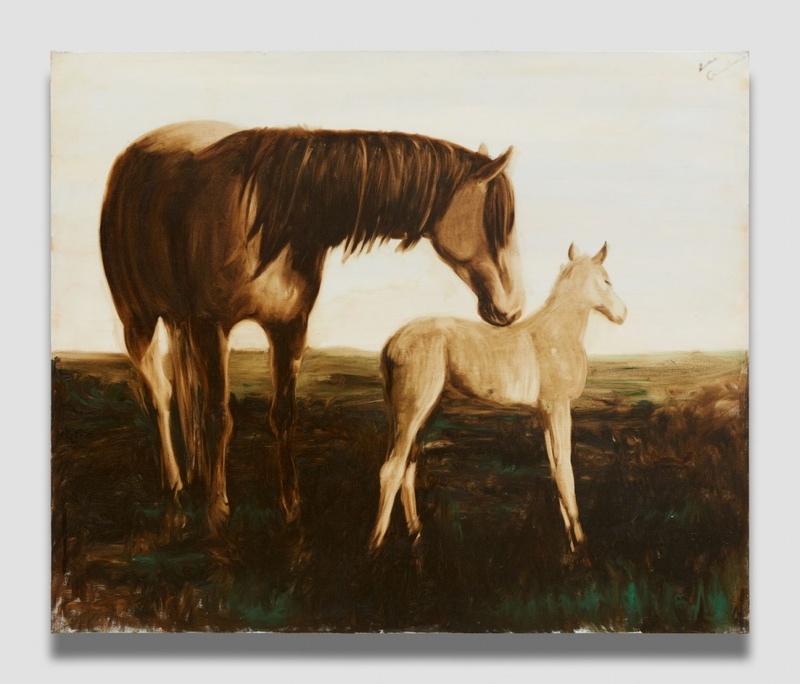 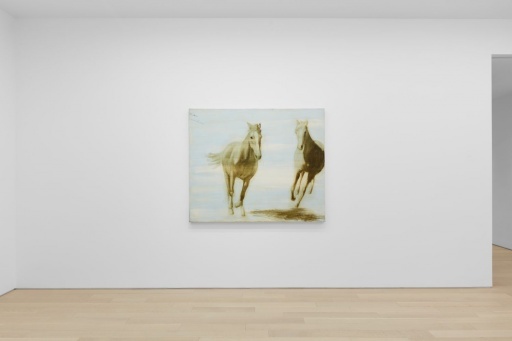 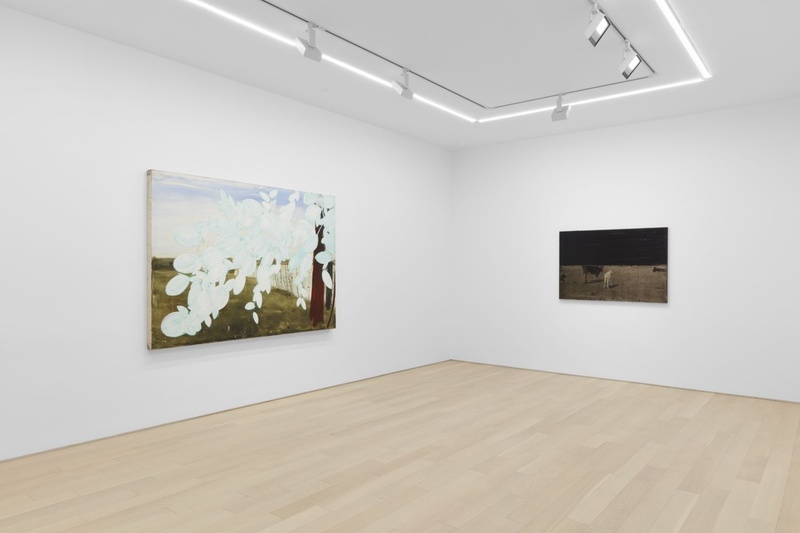 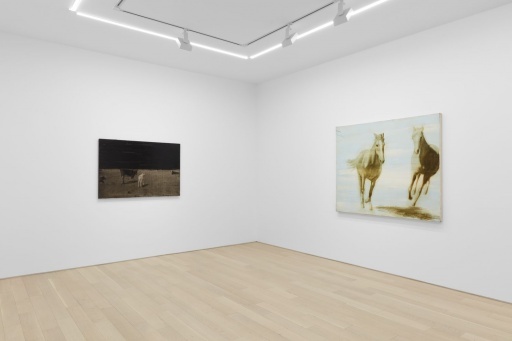 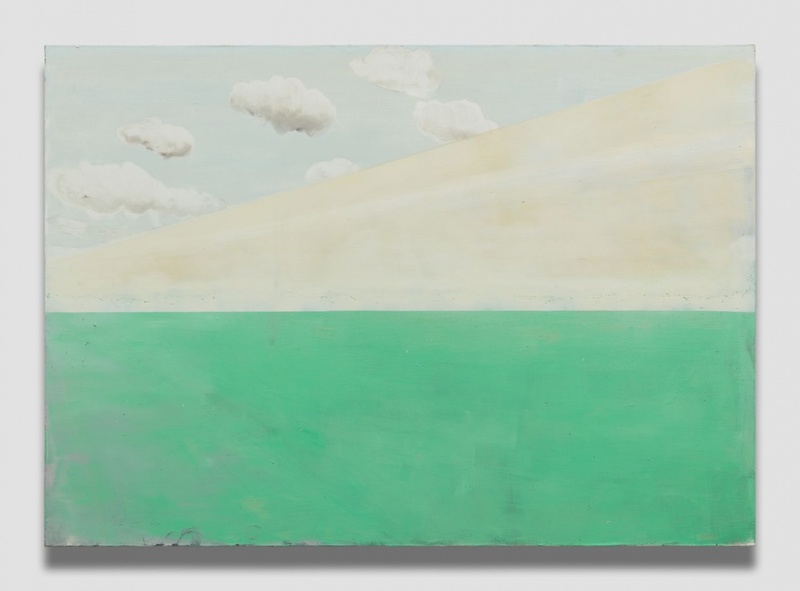 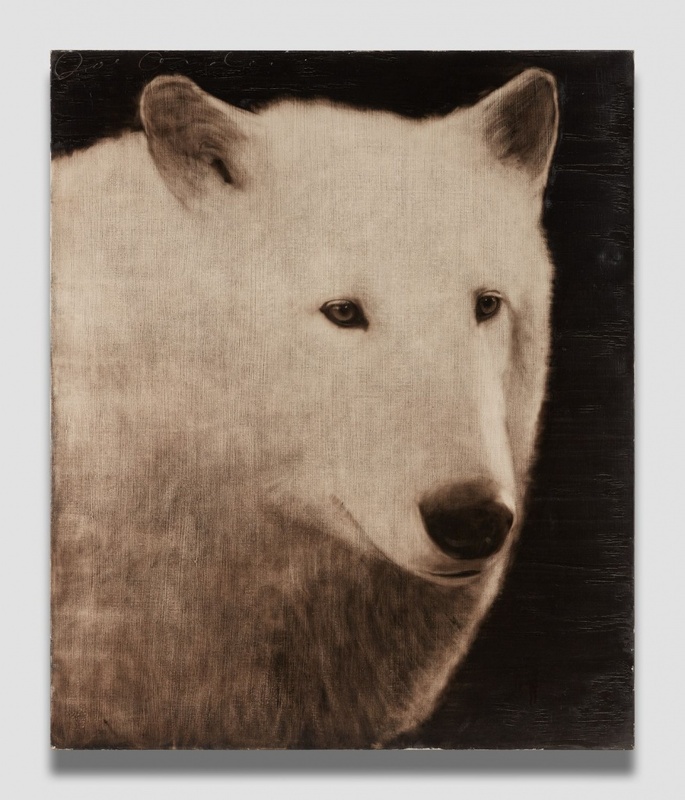 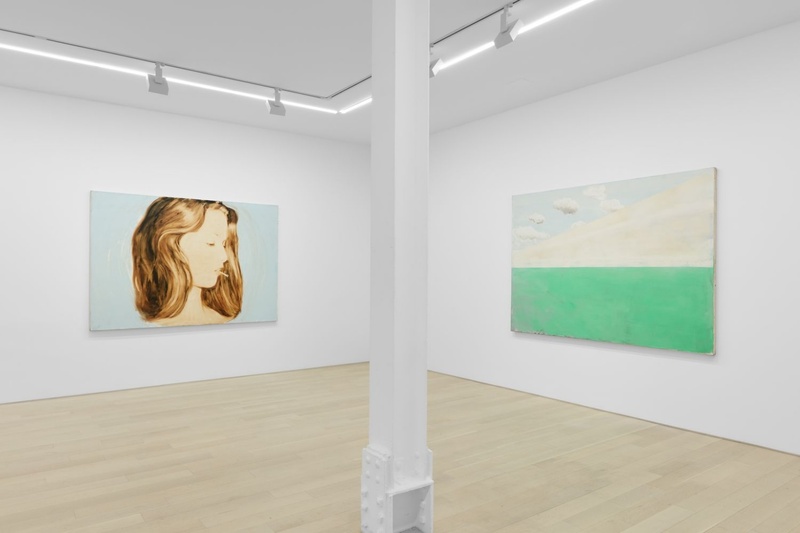 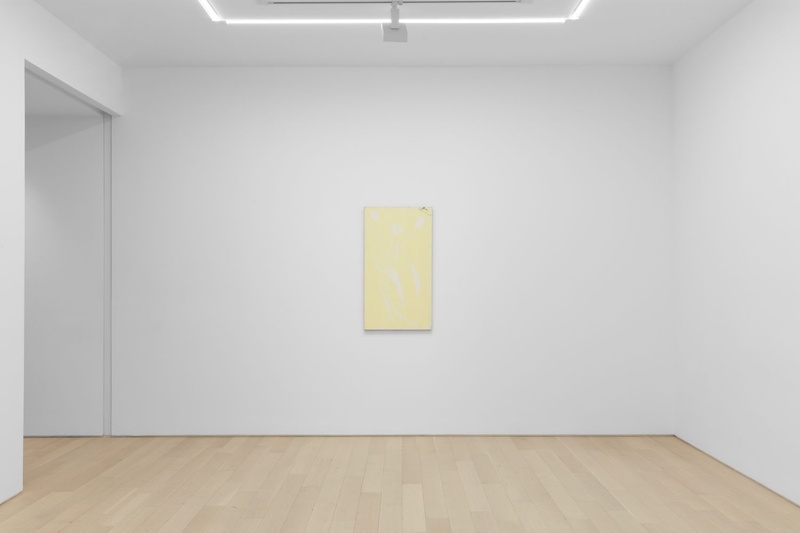 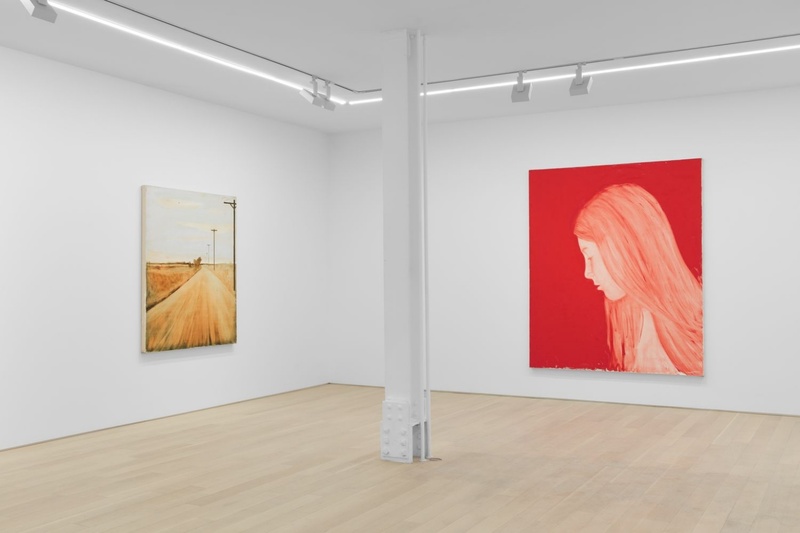 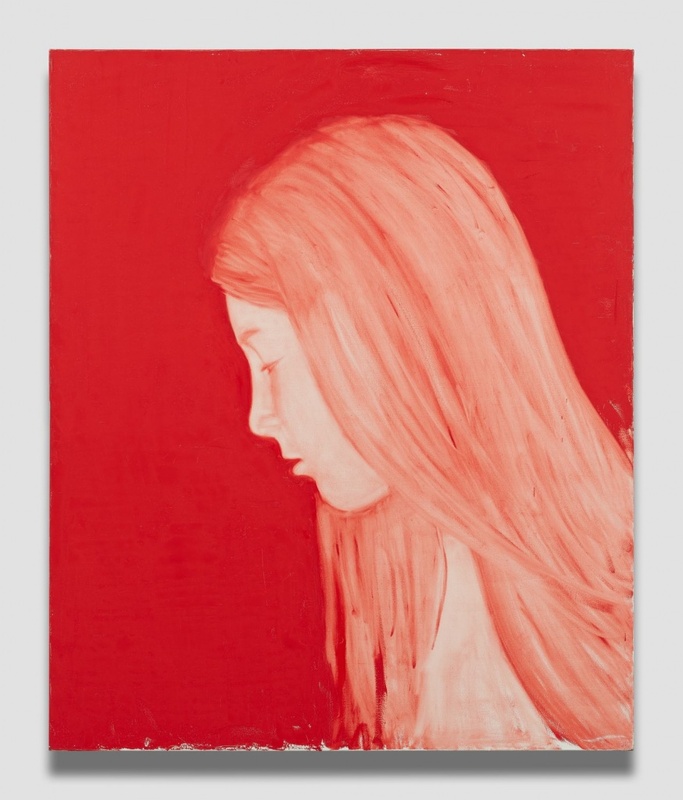 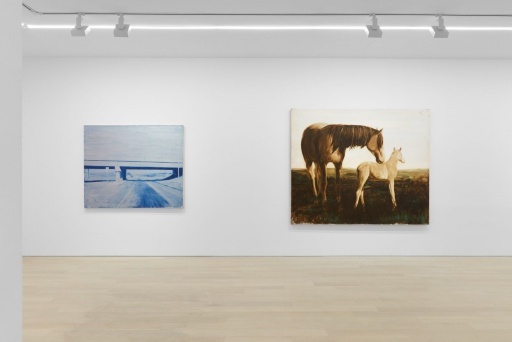 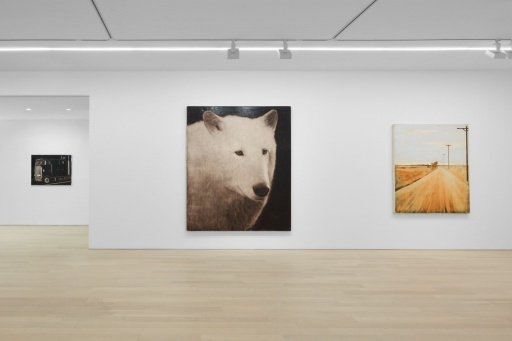 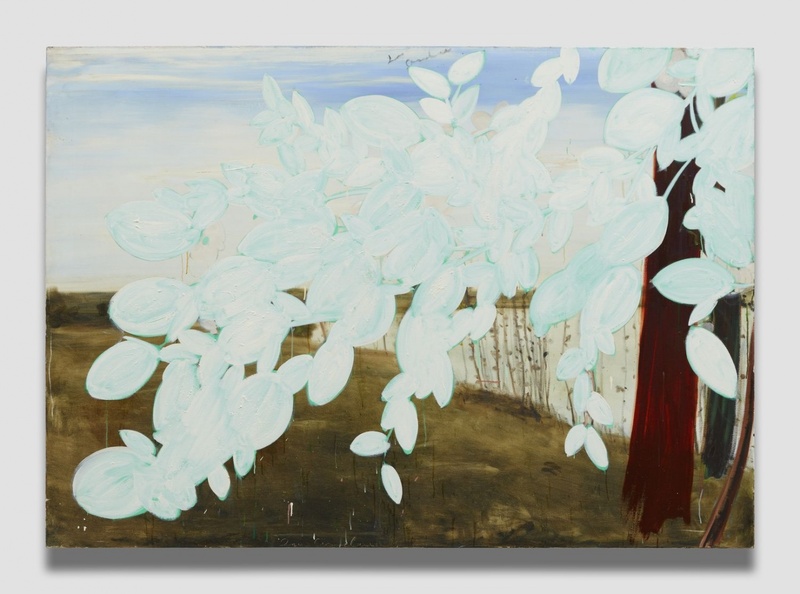 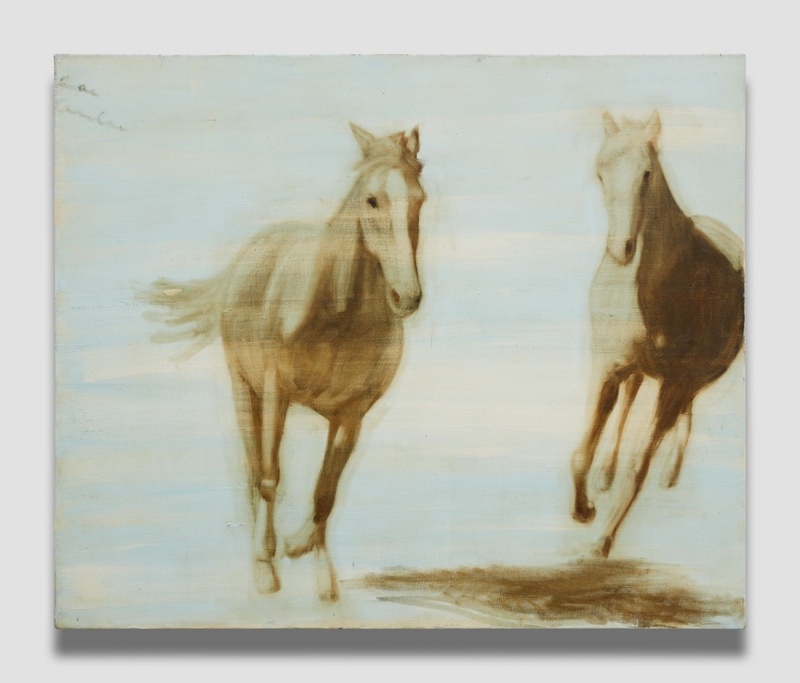 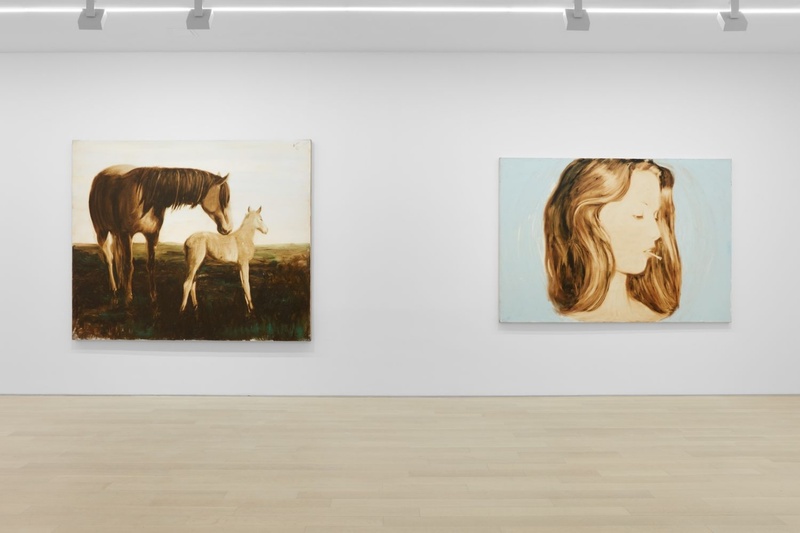 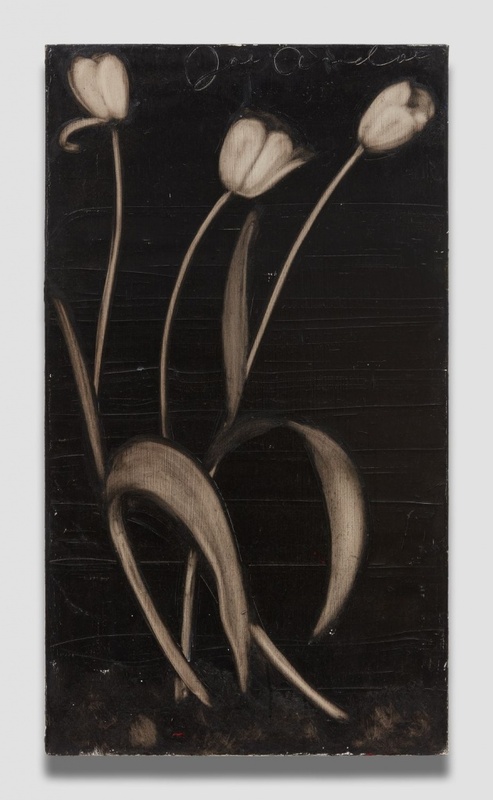 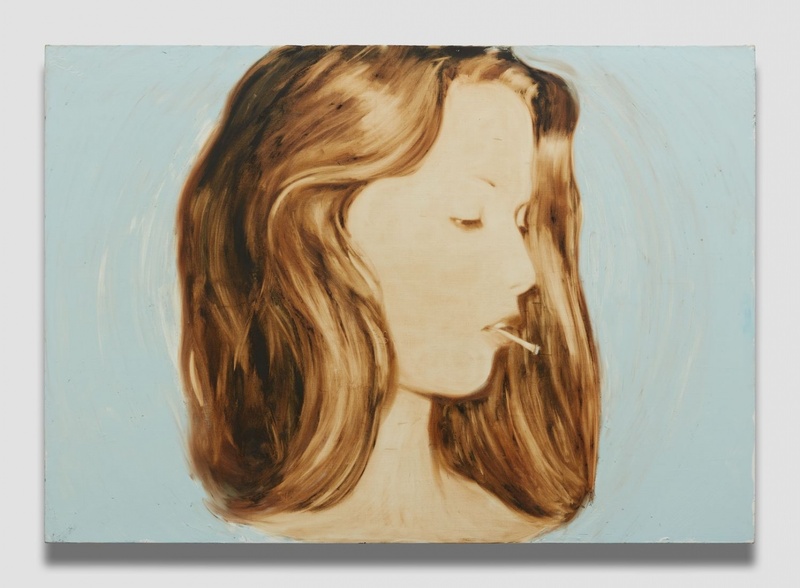 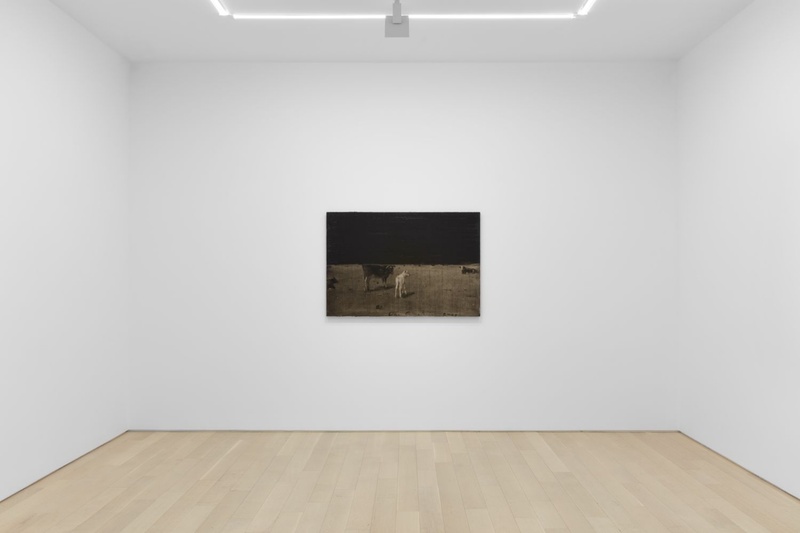 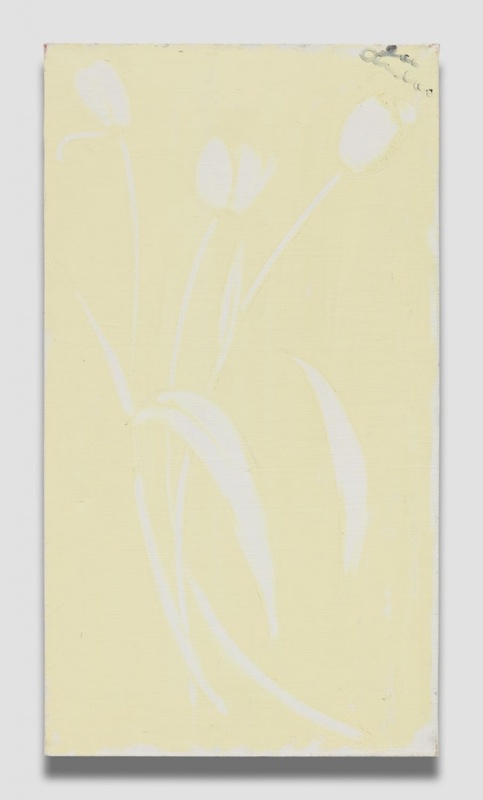 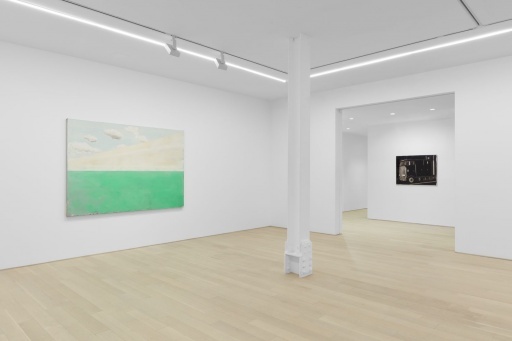 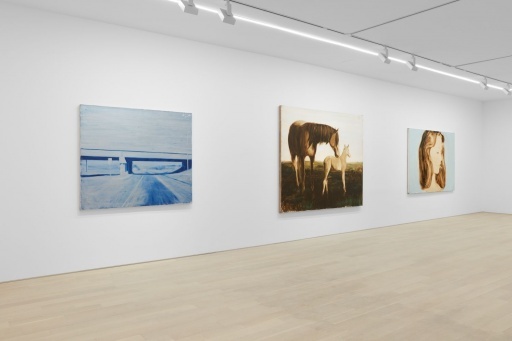 Although he is sometimes thought of “that horse painter,” a survey of some 20 paintings spanning several decades at Almine Rech offers a much-needed reminder of the breadth of his achievements and his startling relevance to the current scene. 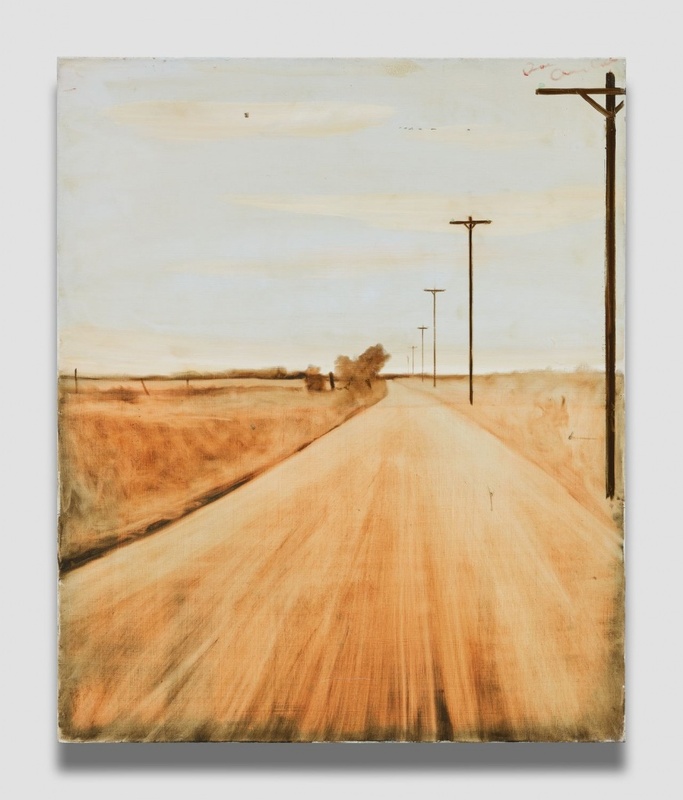 For starters, he’s an important forerunner of the photo-based realism that has become the default style among younger artists today. 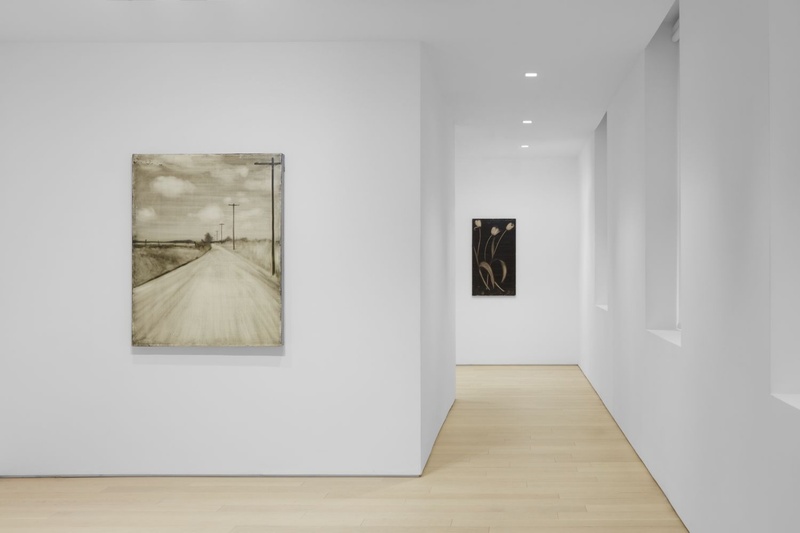 Moreover, his work can be read as a form of social critique, with its views of a robust America on the brink of disappearance.